Why Design a Search Engine Ready Website? The purpose of this article is to make the case for the design and development of Search Engine ready websites for clients, as opposed to building regular websites, and then make them search engine ready or friendly at a later date. The article will show that a search engine ready website is more cost effective in the long run, and will save the website owner time, frustration, and more importantly – money. 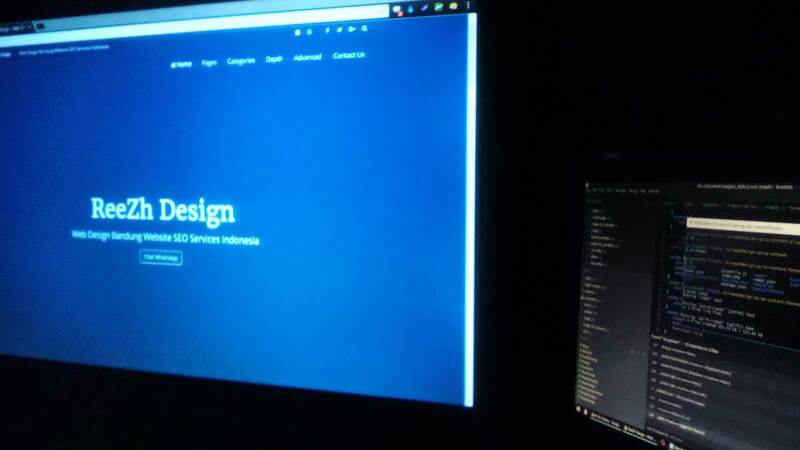 Home » Blog » Web Design » Why Design a Search Engine Ready Website?